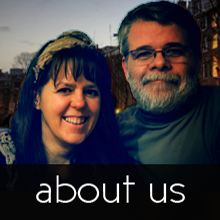 We have recently had a lot of exposure to a group of people called the Essenes. The majority view at the moment states that they were the people who lived at Wadi Qumran. They are believed to be the owners of the scrolls that were found in the Judean desert. They are also known for the fact that they did not use the lunar calendar but rather a solar calendar. This makes it clear that they did not follow the norm of the Pharisees and Sadducees of their time. Except for these two facts, what else do we know about this group? Did they have truth that we should be aware of? 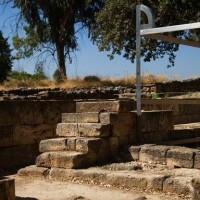 We will also investigate the potential links between Y´Shua and John the Baptist to the Essenes. 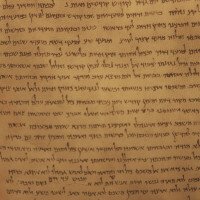 Why care about the Dead Sea Scrolls? Why should we care about a bunch of fragments that were discovered at Qumran? In this study we will investigate what was found in the caves in the Judean dessert and how the analysis of these documents impact our lives today. 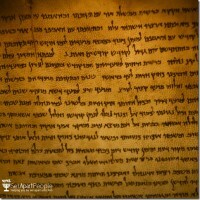 These documents teach us a lot about the history of our faith. Whenever we travel to Israel for one of the feasts, we always look for something of interest to do. Traveling with our kids also means that we have to look for something that would interest them. However, in a country as rich in culture and history, it is not a difficult task. On one of these trips, we decided to give our kids a better understanding of what archeology is and what value it adds. After some searching, we found the ideal solution. 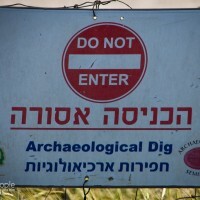 We could join a group of professional archeologists who are busy excavating a site near Jerusalem. We would all join them in a physical dig! We ended up with a very pleasant and enlightening day that I am sure all the kids would remember. Let me share some of this with you.